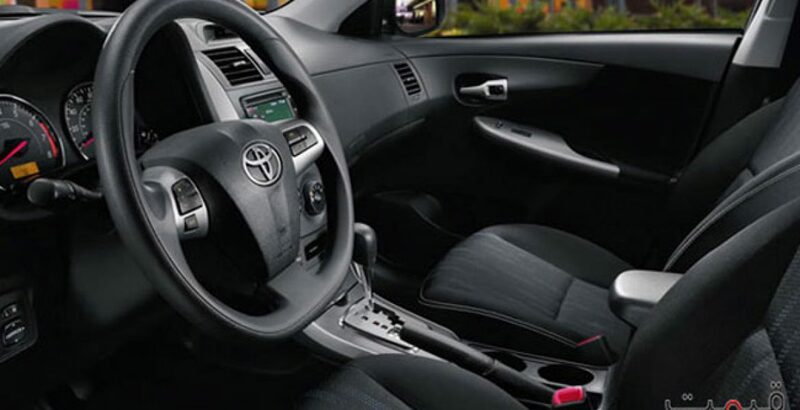 Toyota corolla 2012 Xli was the most selling car in Pakistan before the launch of this newer model. 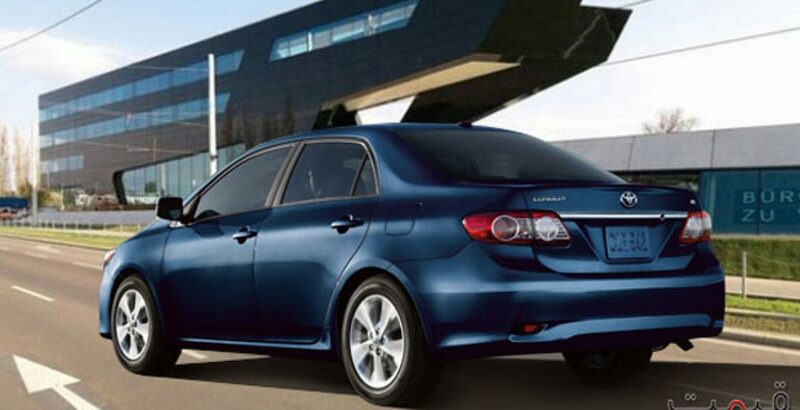 It has some lesser features as compared to Corolla Gli like the absence of power windows and ABS brakes. 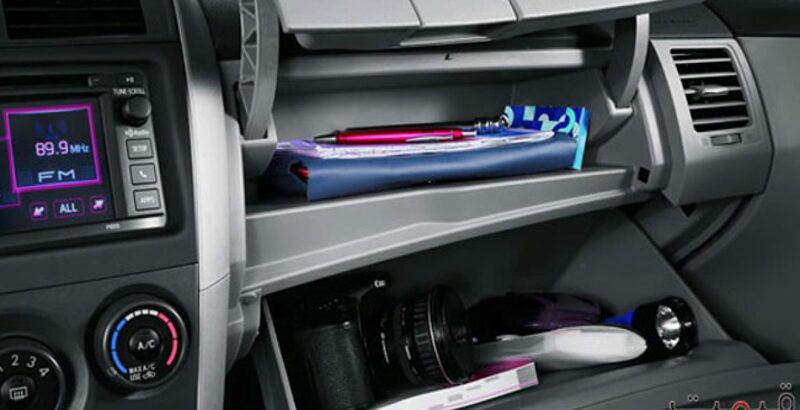 All other specifications like body design, inner cabin capacity, back trunk storages capacity, seats etc are identical. But according to many buyers ABS brakes has been given huge weightage in their decision criteria. Previously the only difference between Corolla 2012 Xli and Corolla 2012 Gli was of the power windows. People didn’t care of power windows as there was a substantial difference in the price range. Plus an Xli could also be altered into a Gli by spending some bucks. But now with the inclusion of ABS brakes it is not possible. 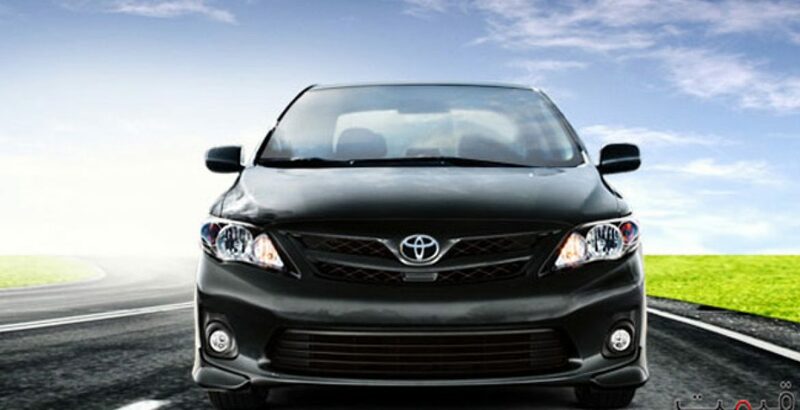 That is the reason that demand for Xli has dropped a little against the increase in the demand of Toyota Corolla Gli. You cannot separate these two cars of the same product line from each other. They are the same cars with the addition or subtraction of some features. Like Gli, Xli is also an all season car suitable for wear and tear on typical Pakistani roads. 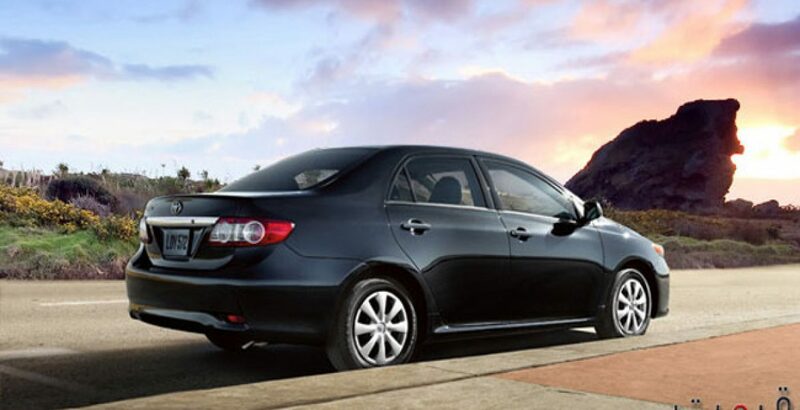 Giving you Toyota’s reliability and performance it promises to be a top class car for your family. It gives a pleasant driving experience with its 5-speed transmission system and a 1.3, VVT-I, 16-valve engine. A brisk acceleration, smooth drive and good fuel efficiency makes it compatible to any car in Pakistan. Excellent mechanical and technical support is available by qualified and experienced technicians on exclusive Toyota sale & service points all over the country. It has much cheaper spare parts available in the market as compared to its other competitors. With an excellent resale price, it is the best value for your money.